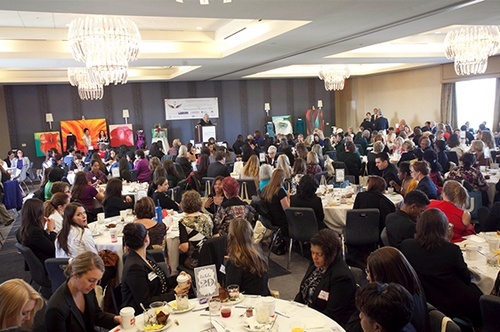 The Santa Monica Chamber of Commerce, Santa Monica Commission on the Status of Women as the Organization of Women Leaders(OWL) host the annual inspirational networking breakfast in honor of International Women?s Day and Women?s History Month. 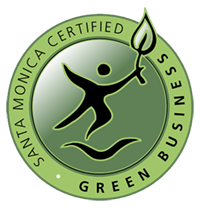 This motivational and fun event gathers the top women business leaders from around Santa Monica. Each year, ?Owlies? are honored in relation to the Women?s Day theme for their commitment to the community. Past ?Owlies? include Amy Ziering, Jennifer Garner, Elaine Polachek, Bettina Duval (California List), Mallika Chopra (Living With Intent), Santa Monica Chief of Police Jacqueline Seabrooks, and Channel 11 news anchor Christine Devine.